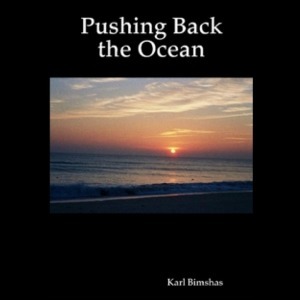 Pushing Back the Ocean; Tide Turning Leadership Lessons – Special PDF edition. 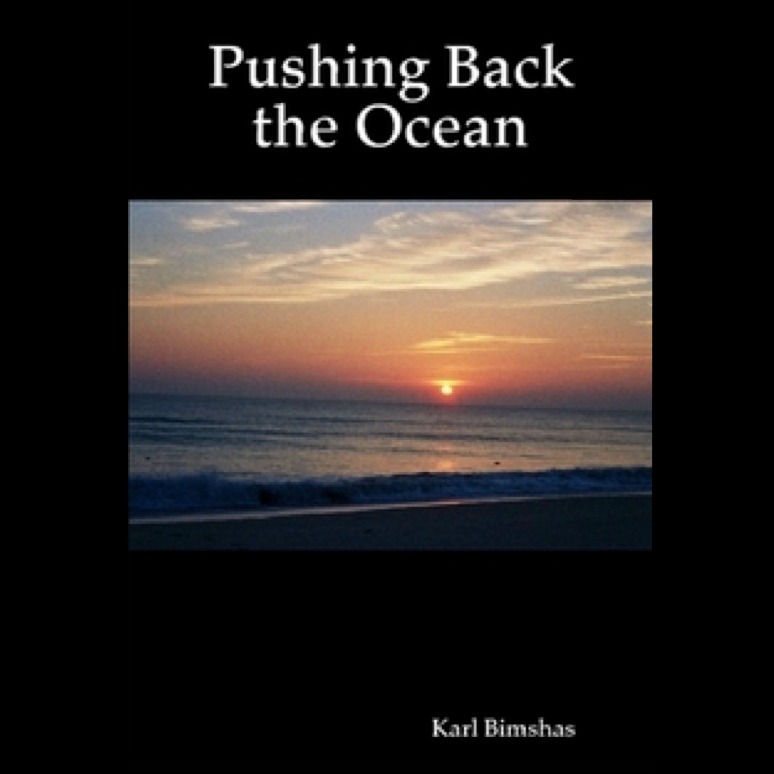 This short journey begins along a wintry and desolate Cape Cod beach where you’ll discover how to push back the ocean by discovering the magic of goals. Next you’ll learn how to think like a champion and help others find their own passion. Finally, you’ll realize how easy and necessary, it is to change a piece of the world.